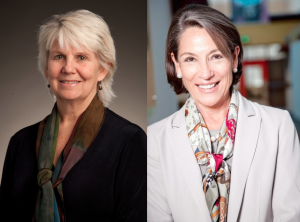 Click to listen to Ellen Hemmerly President and Executive Director of UMBC Research and Technology Park and Deb Tillett, President & Executive Director of Emerging Technology Center Baltimore on the AHA BUSINESS RADIO show on Tuesday, February 3rd, 2015. Learn about the business and research incubation occurring in the Maryland area! Be sure to tune in to CBS SPORTS RADIO next week at 1300 WJZ-AM at 6 pm Tuesday.